Move in ready! This charming home is ready to go. Located in a small subdivision off Nelson ave. 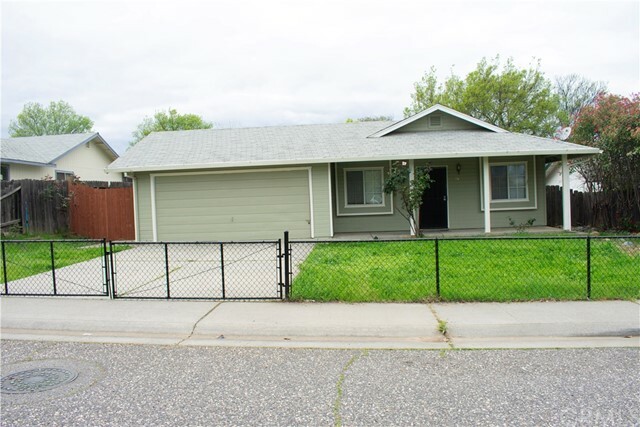 This home is a little over 1100 sq ft. 3 bed 2 bath, good sized living room and yard. Fresh paint and new carpet was just installed! Home is located near schools, shopping, parks and the golf course. This one is a must see! House can qualify for Oroville city loan program!